I’m not sure if this is common, so forgive me if that’s the case, but there’s apparently a very thoughtful thief—or group of thieves—loose in Niagara Falls, New York, taking cars from a Ford dealer and then returning them after a joyride. 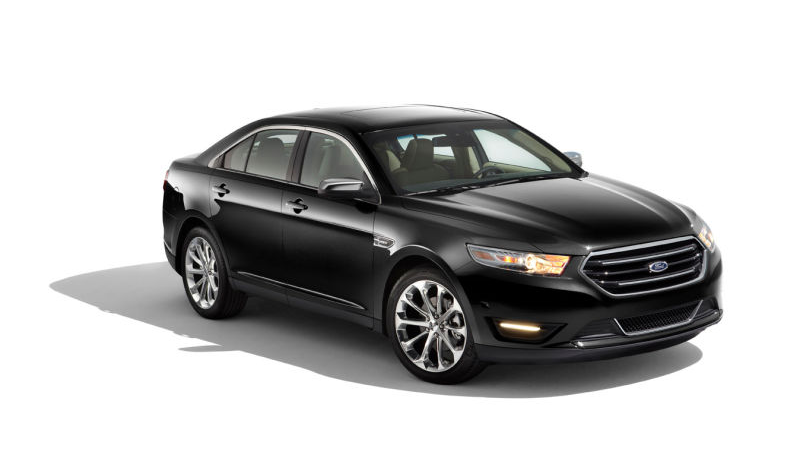 On Monday, employees from Basil Ford in Niagara Falls reported that a 2013 black Taurus was missing from the used car lot, reported The Buffalo News. What’s funny is that they noticed the car was missing on Saturday, but decided not to report it stolen. The dealership “waited to notify police of the stolen vehicle because in the past the stolen vehicles get returned in a day or two,” an officer wrote in the report. The sales manager at the Niagara Falls Boulevard dealership told police, “This is not the first time that this has happened and this has been an ongoing issue for the past few months,” according to the report. What’s going on here? Is there some terrified but earnest car thief in-waiting who just can’t bring themselves to finish the job? They lift the car, drive off, but then panic, worried that they’ll be forever trapped in a life of crime—so then, very nicely, they head back to the lot and return it? Do they just really love the 2013 Ford Taurus? The most recent vehicle that was reported stolen by Basil Ford and recovered “just up the road” in the parking lot of a Target, reports the Buffalo News. Just up the road? Why go through the trouble? For what it’s worth, the stolen Taurus has yet to be recovered, according to the newspaper. Police are working the case, but no arrests have been made.